Answer: B (in most cases). Because of the way financial aid is determined, it’s generally best if the beneficiary’s parents own the account. But there’s an exception. If you open a 529 account as a grandparent and your grandchild only uses the assets for the last 2 years of college, the 529 assets probably won’t impact student aid at all. You can change the beneficiary. 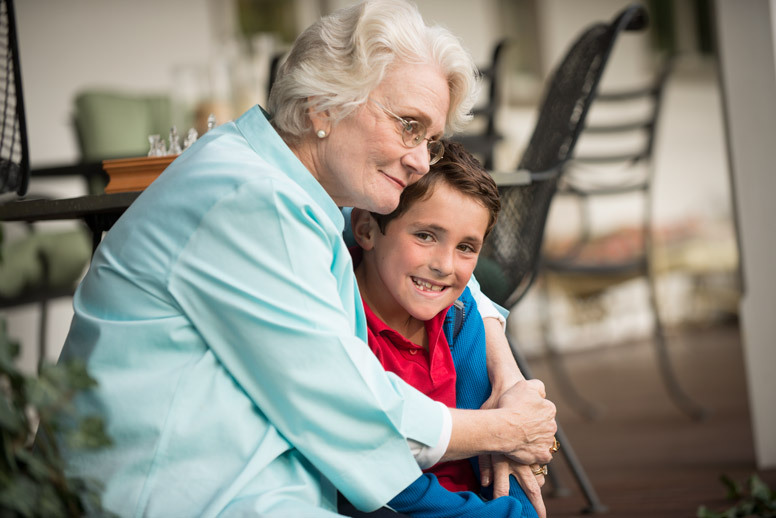 If one grandchild decides not to pursue his or her education, you can transfer the money to another grandchild. You can take the money back. If your circumstances change and you need the money for other purposes, you can take it out of the account. Keep in mind you’d have to pay any income taxes owed. You’d also have to pay a 10% penalty on the earnings (but not the contributions). Note: If there’s a chance you’ll need to apply for Medicaid in the future, it might be better if you’re not the account owner. The money in the 529 account could be considered an asset for Medicaid eligibility purposes. That means your state could require you to spend it before qualifying for Medicaid. If this is a concern for you, you may want to consult a financial advisor.